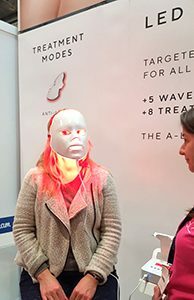 The very latest in anti ageing technology. An injection free mesotherapy combined with microcurrent, microdermabrasion, ultrasound and cryotherapy which delivers the best in anti ageing treatment. Brightening, firming and the use of medical grade serums which give an effect similar to botox or fillers without the use of needles. Giving Instant and progressive results. 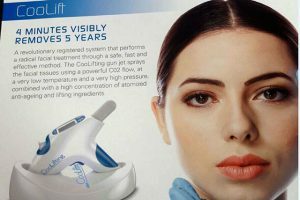 Fast and effective new solution for the removal of skin imperfections. Nitrous Oxide is used to freeze imperfections such as skintags, warts, verrucas, cherry angioma and pigmentation marks. A plant collagen matrix intensively reduces signs of ageing and increases moisture levels in the skin. Plumps up and hydrates the skin naturally. A course of six recommended for long term improvement. Plumps up fine lines and rehydrates the delicate eye area.